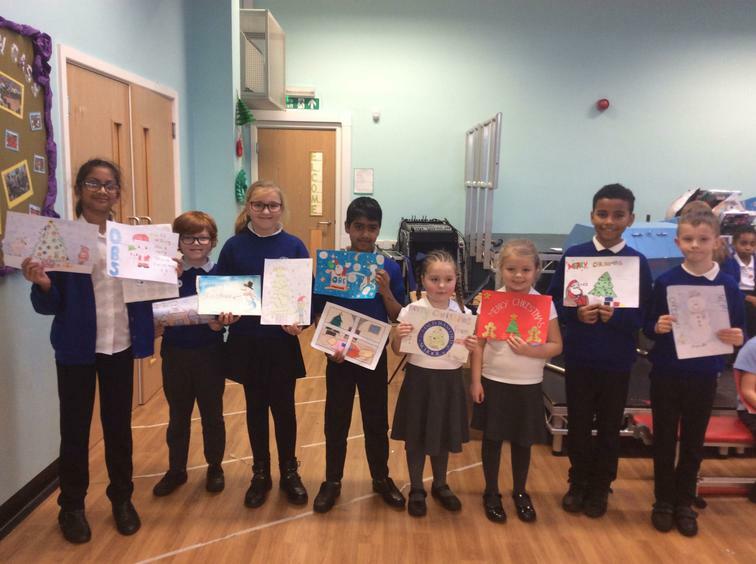 Last week Mrs Shaw set the entire school the same homework task; to design an OBS Christmas Card to send out to other local schools, the residential homes we work alongside and to all our volunteers! The quality and volume of entries was SUPERB! Mrs Shaw just couldn't pick ..... so have numerous winners! Please see them here in the picture below along with their winning designs!